Let us do the heavy lifting while you enjoy the effortless elegance of unique boulders in your landscape. Boulders serve wonderfully to add texture and dimension to a landscape design. While plants and garden elements may vary with the seasons, boulders remain unchanged, creating a constant in your landscape. Additionally, landscape rocks lend a natural feel to the surroundings, and each boulder installation is unique, affording distinction to your individual space. When considering the health wellness of your garden, look to our experts for the best solutions to your watering and irrigation needs. Lighting adds safety and value to any design, and it can be implemented beautifully to set the tone of your landscape. From brick pavers to the industrial look of concrete flooring, our experts will help you choose the best materials to complement your design and simultaneously achieve optimal functionality for your space. See your project brought to life before it has begun in a complete, computer-aided landscape design plan. 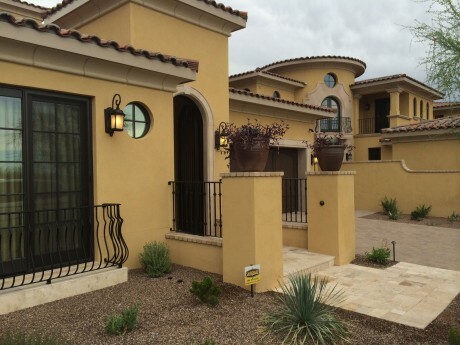 Southwest Native Landscaping, Inc. provides for every stage of your landscape construction from the earliest planning to the polished end result. With options like natural stone, clay brick and masonry block, we use a variety of high quality materials in all our masonry work, ensuring a finished product that is as durable as it is beautiful. 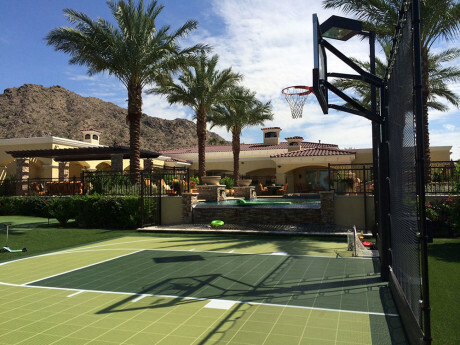 Invite friends for a tennis match or a game of basketball in the comfort and proximity of your own backyard with Rhino® Sports Courts. Turn your backyard into a fun-only zone with the safe and dependable installation of an in-ground trampoline. Sod or artificial turf can improve your curb appeal while providing a cool and comfortable area for the whole family to play or relax. Learn to read a green like the pros and hone your short game skills with a custom putting green built to your specifications. Boulders serve wonderfully to add texture and dimension to a landscape design. 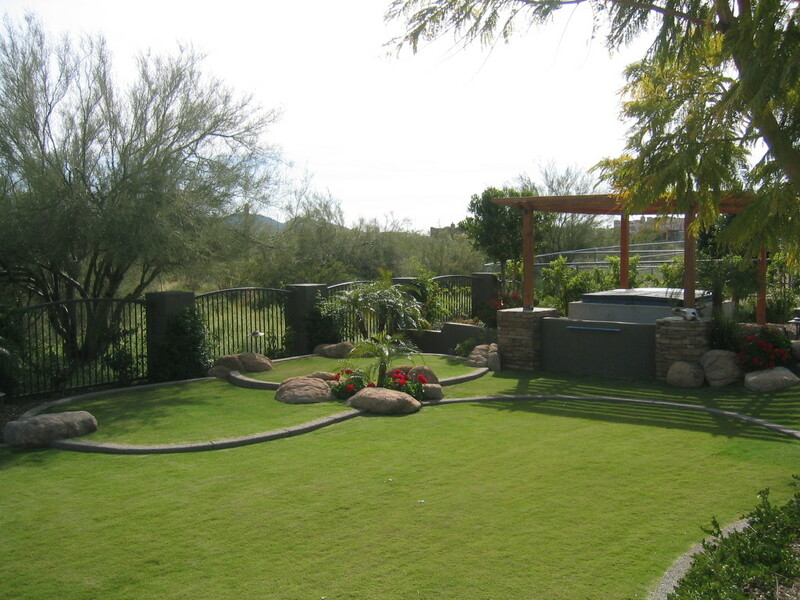 We offer free consulting services to help ensure you get the ultimate result for your custom landscape design.